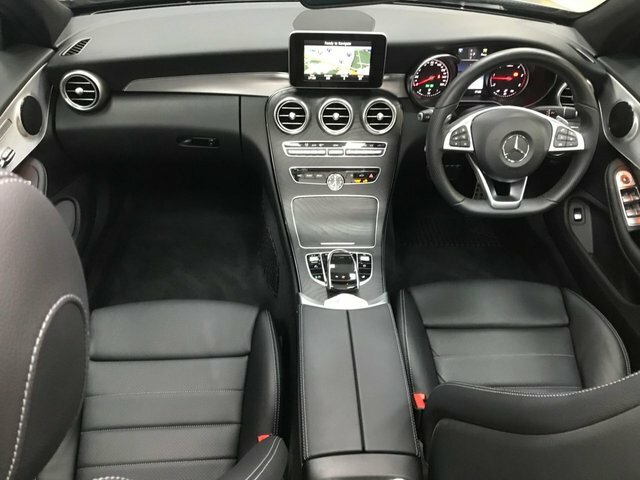 Situated in Grays, Essex, only a twenty-minute drive from Dartford, LMC offers some of the most beautiful second-hand cars and practical vans from a variety of leading brands. 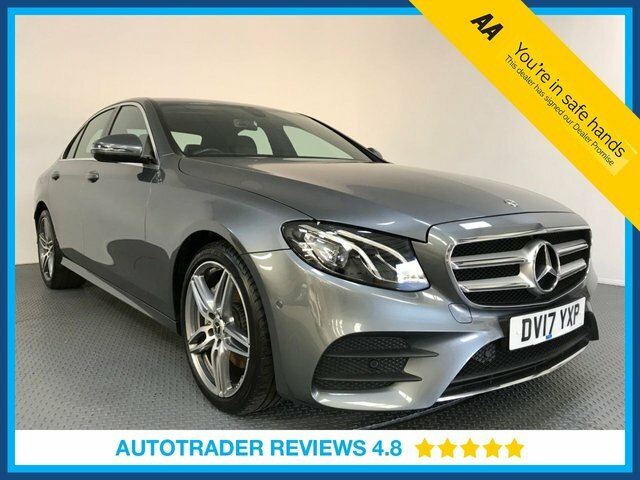 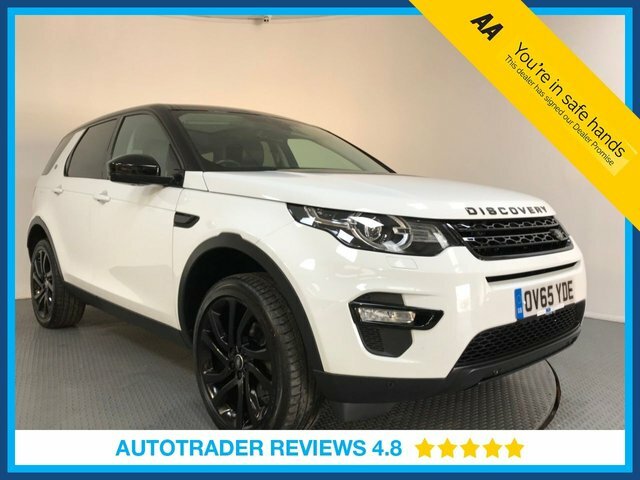 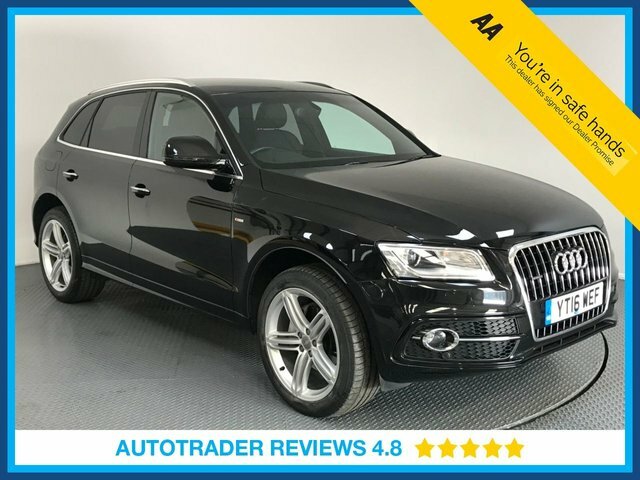 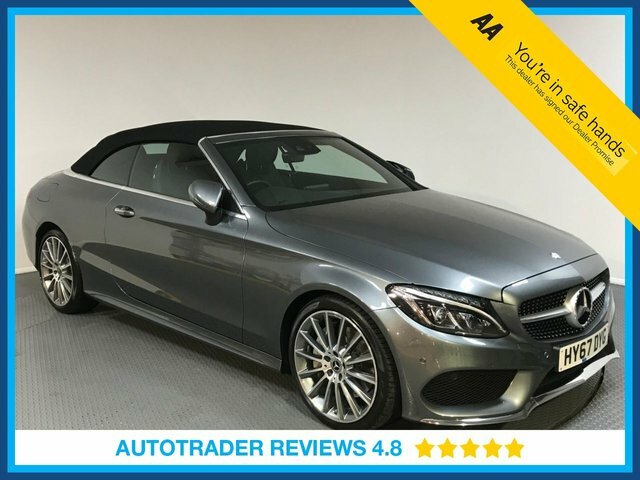 We have a dedicated team of finance specialists that would be delighted to help you find the best deal on one of our outstanding pre-owned vehicles, whatever your budget. 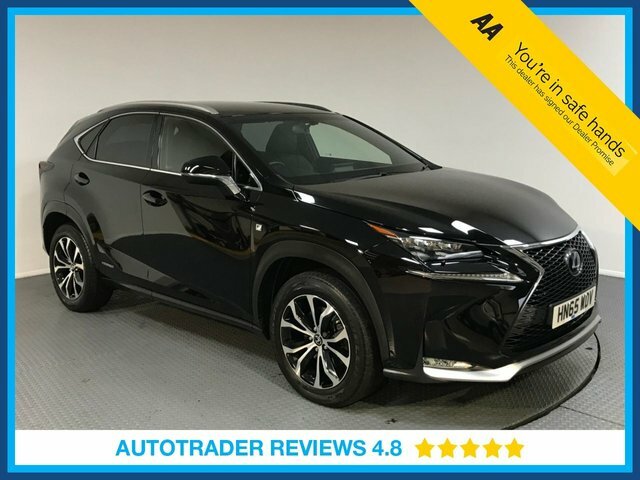 Even if you have poor credit history, our friendly experts here at LMC are experienced in dealing with a variety of credit circumstances and will make sure that you get a fair deal. 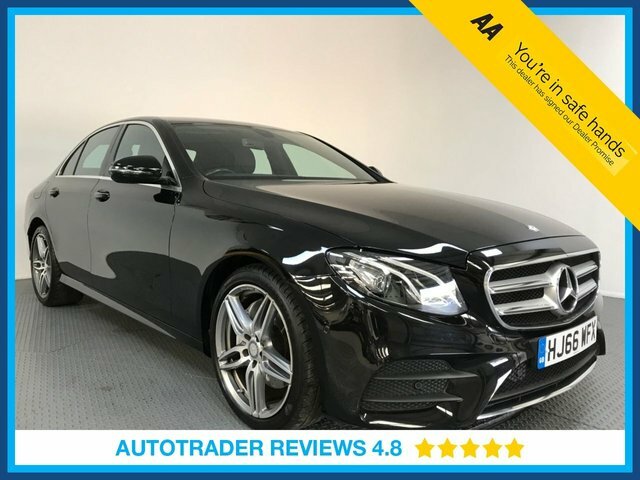 For more information regarding our pre-owned vehicles, call us today or visit us in Grays, Essex.